What’s Hot in the North? Hatyai! South America, Here I come!!! My Take On South America!! Welcome to Jeremytongclimbs blog page. 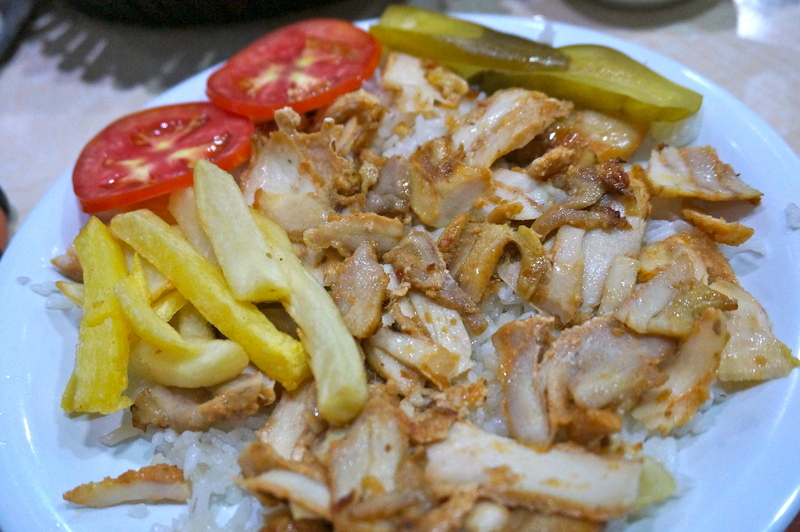 This is where I post delightful information about my journeys around the world, climbing and travelling since I was 14 years of age. 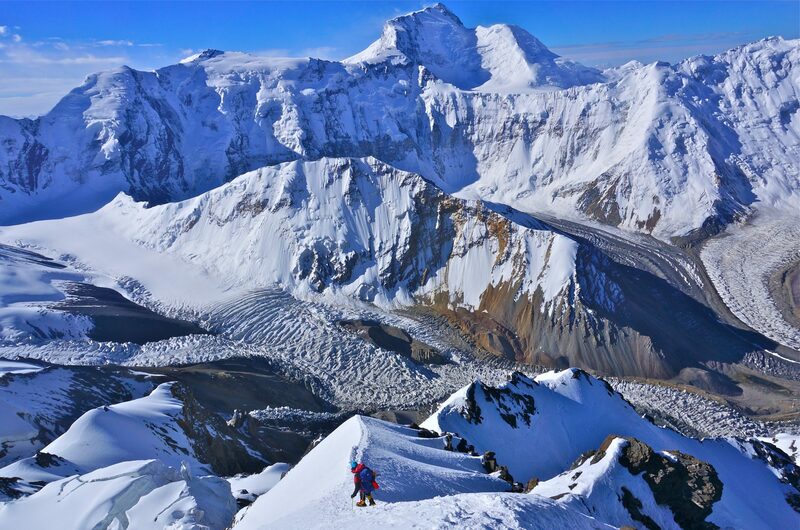 Come journey with me, Singapore Mountain Explorer and Adventure Consultant as I climb the world's highest peaks and go on exciting sponsored adventures around the globe! It's been a very long time since I have updated. This is me on the Khumbu Icefall at 5800m and we will be heading up to camp 1 in this coming week! Feeling strong and going slow and steady! Kindly support my beneficiary below! 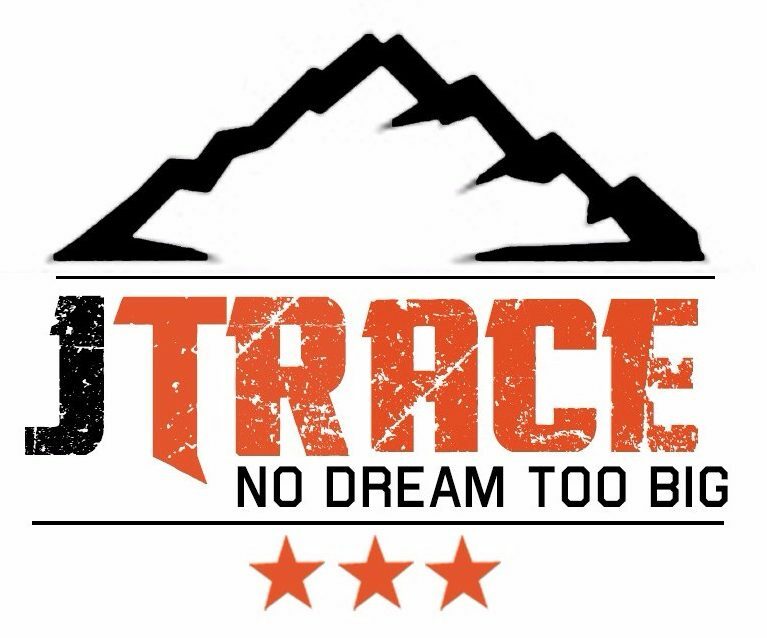 #EVEREST2019 #NoDreamTooBig #NoMountainTooHigh #JTRACE #JTRACEconsulting #JTRACEexpeditions #JTRACEeverestTraining ‐------------------------------------------------------ SPONSORS:💰🤩🤝 Axe Brand Woods' @jrlifesciences @acuvuesg @osportz @htwoo.sg @nitecoresg @gearaholicsg @montaneofficial Thank you to the many individual sponsors as well! --------------------------------------------‐---------- Objectives:🇳🇵🇸🇬🗻🌏 Climbing Mount Everest for Children's Cancer Foundation @ccfsingapore, helping them to raise funds and awareness. Target S$15,000 Remainder: S$5400 https://give.asia/campaign/youngest-everest-north-summit-for-cancer-2019-yens-2019 Do kindly support and donate in the link in my bio! You get a tax rebate as well! Another amazing day today! Moving from Namche Bazaar to Tengboche on a beautiful day on Everest and honored to meet @dawayangzum on route! She's amazingly humble for someone who has accomplished so much! 😉🤩 Now at 3850m and having a day of meditation with my buddy Milend and Brownies with the Mahendran brothers (Also in my team). #EVEREST2019 #NoDreamTooBig #NoMountainTooHigh #JTRACE #JTRACEconsulting #JTRACEexpeditions #JTRACEeverestTraining ‐------------------------------------------------------ SPONSORS:💰🤩🤝 Axe Brand Woods' @jrlifesciences @acuvuesg @osportz @htwoo.sg @nitecoresg @gearaholicsg @montaneofficial Thank you to the many individual sponsors as well! --------------------------------------------‐---------- Objectives:🇳🇵🇸🇬🗻🌏 Climbing Mount Everest for Children's Cancer Foundation @ccfsingapore, helping them to raise funds and awareness. Target S$15,000 Remainder: S$5400 https://give.asia/campaign/youngest-everest-north-summit-for-cancer-2019-yens-2019 Do kindly support and donate in the link in my bio! You get a tax rebate as well! Currently at Namche Bazaar after an active rest day, looking for the beautiful Nepal National bird with my teammate, Milend from India and taking a slow walk through mini town with awesome Teva Sandals! Taking it slow and will be moving to next teahouse tomor morning. #EVEREST2019 #NoDreamTooBig #NoMountainTooHigh #JTRACE #JTRACEconsulting #JTRACEexpeditions #JTRACEeverestTraining ‐------------------------------------------------------ SPONSORS:💰🤩🤝 Axe Brand Woods' @jrlifesciences @acuvuesg @osportz @htwoo.sg @nitecoresg @gearaholicsg @montaneofficial Thank you to the many individual sponsors as well! --------------------------------------------‐---------- Objectives:🇳🇵🇸🇬🗻🌏 Climbing Mount Everest for Children's Cancer Foundation @ccfsingapore, helping them to raise funds and awareness. Target S$15,000 Remainder: S$5400 https://give.asia/campaign/youngest-everest-north-summit-for-cancer-2019-yens-2019 Do kindly support and donate in the link in my bio! You get a tax rebate as well! The journey to the top has started! I'm now at Lukla Airport after an amazing 15mins flight from Ramachap Airport. We will commence the trek towards base camp with 10 other international climbers from US, India, Pakistan, China, Poland and Canada! Missing my buddy Khai Nguyen who is on the next wave. #EVEREST2019 #NoDreamTooBig #NoMountainTooHigh #JTRACE #JTRACEconsulting #JTRACEexpeditions #JTRACEeverestTraining ‐------------------------------------------------------ SPONSORS:💰🤩🤝 Axe Brand Woods' @jrlifesciences @acuvuesg @osportz @htwoo.sg @nitecoresg @gearaholicsg @montaneofficial Thank you to the many individual sponsors as well! --------------------------------------------‐---------- Objectives:🇳🇵🇸🇬🗻🌏 Climbing Mount Everest for Children's Cancer Foundation @ccfsingapore, helping them to raise funds and awareness. Target S$15,000 Remainder: S$5750 https://give.asia/campaign/youngest-everest-north-summit-for-cancer-2019-yens-2019 Do kindly support and donate in the link in my bio! You get a tax rebate as well!